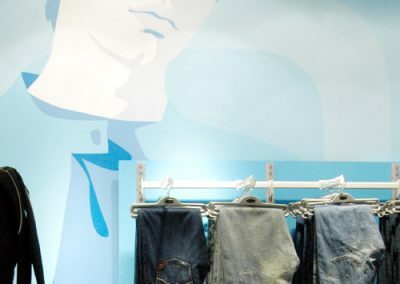 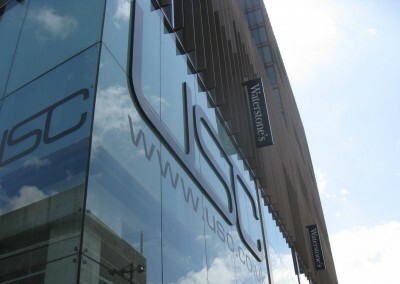 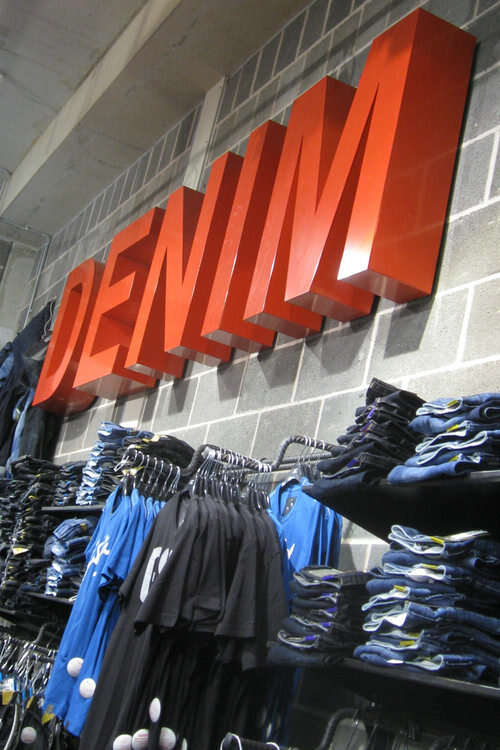 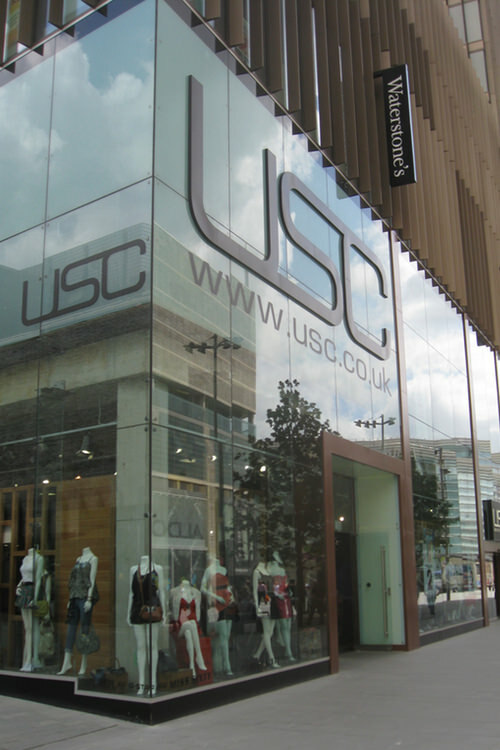 Design CLD have worked on several large and complex interior design projects for fashion retailers like USC, one of the UK’s top retailers of branded clothing, footwear and accessories. 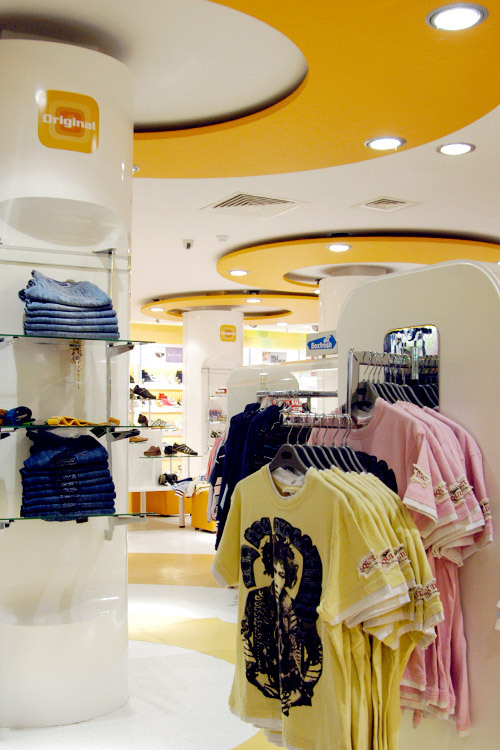 We designed multiple stores for them in prime locations. 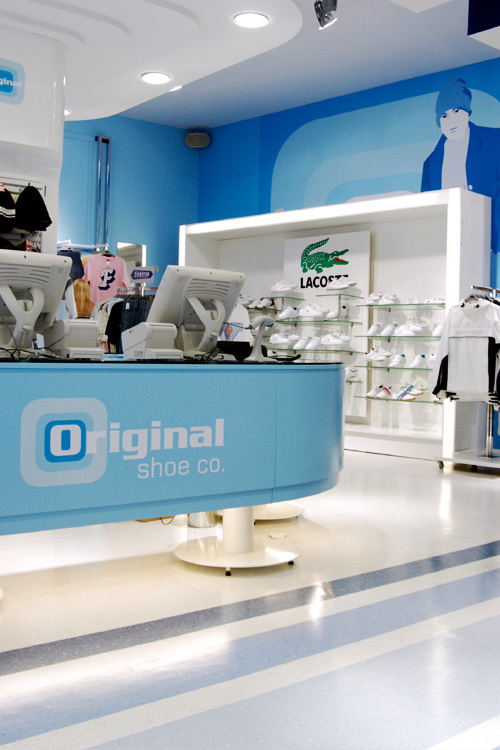 For example, their Liverpool store that needed a gritty urban design scheme to pull in street savvy customers. 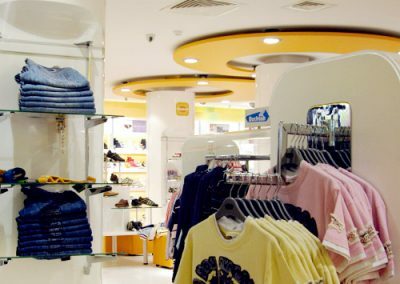 Projects like these often involve carrying out feasibility studies for specific elements such as the store entrance, lifts, staircases, escalators, fitting rooms and cash desks. 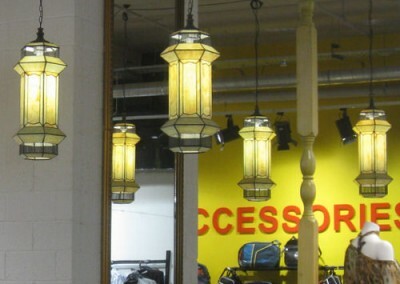 In these situations our past experience on similar projects proves invaluable. 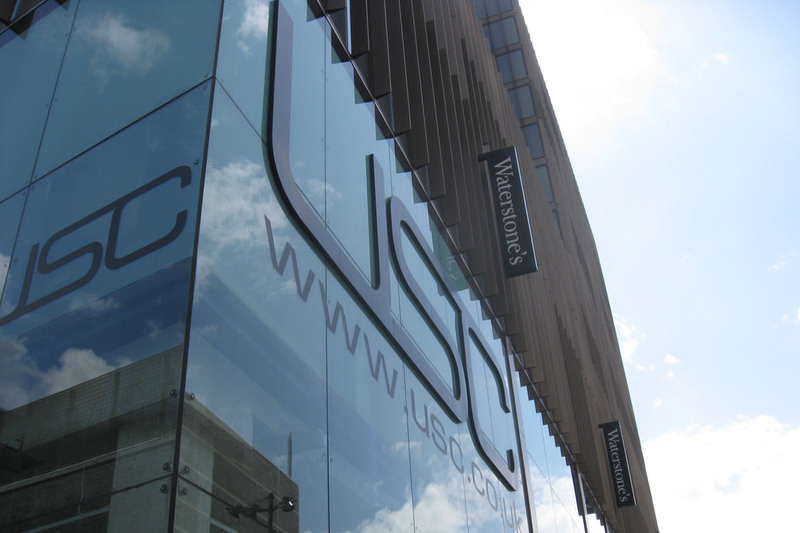 We’re used to managing the long lead times for elements such as lifts and escalators, so we understand which key decisions may need to be taken well in advance of starting building work on site. 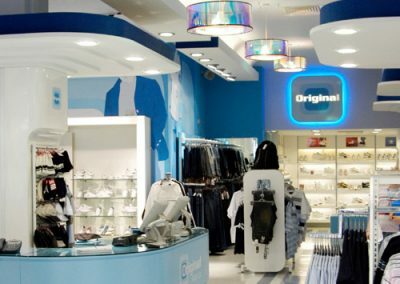 In order to develop coherent schemes on large projects we work hand in hand with client teams as well as their existing external suppliers. 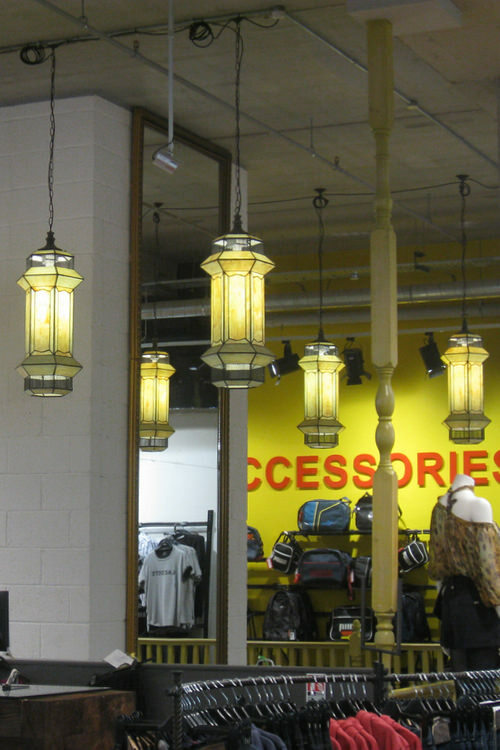 We help coordinate the project with detailed information that pulls the many differing strands together. 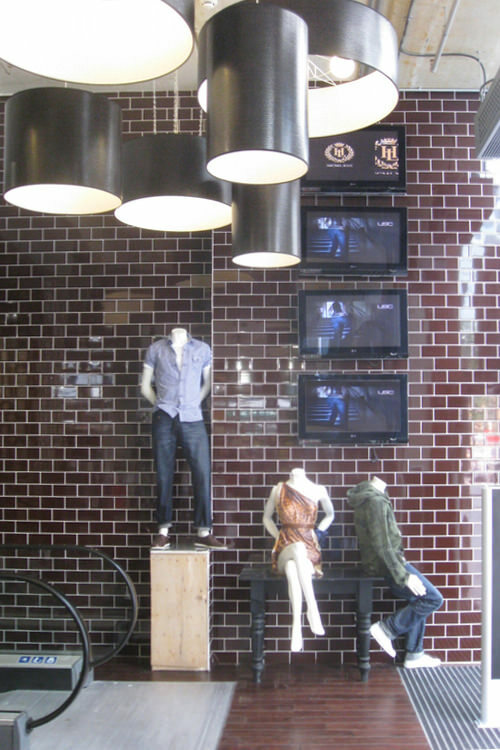 Our input and experience ensures that your vision for your project will be fully realised. 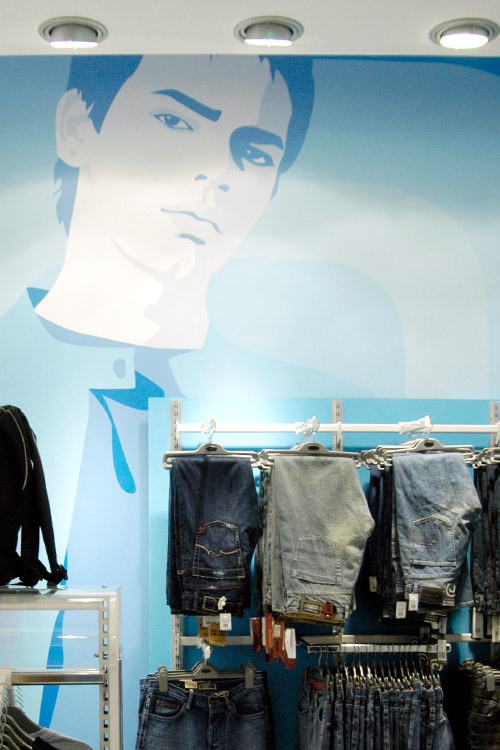 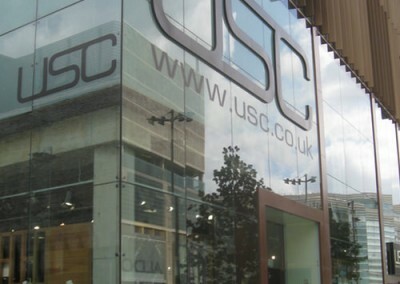 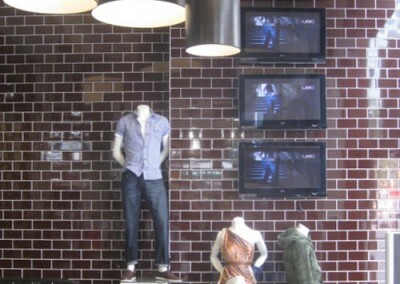 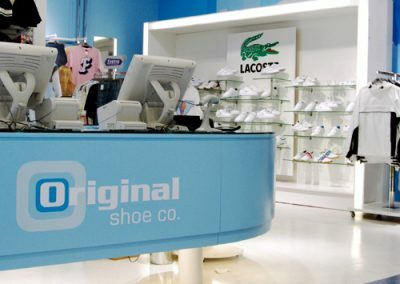 Below are some images from fashion stores that we’ve designed for USC and the Original Shoe Company. 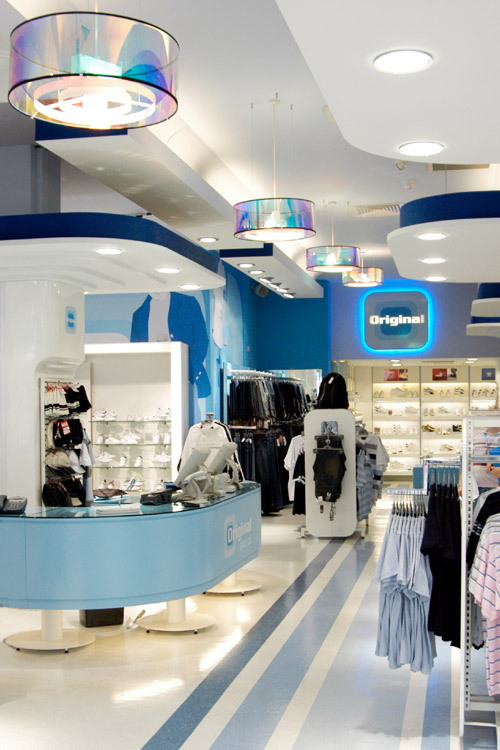 Find out how our design expertise can help your business - contact us now.